What’s Your JournI? What’s your philanthropic mIssion and vIsion? Your philanthropic Identity? Jewish Identity? What Impact do you wish to achieve? have greater impact. 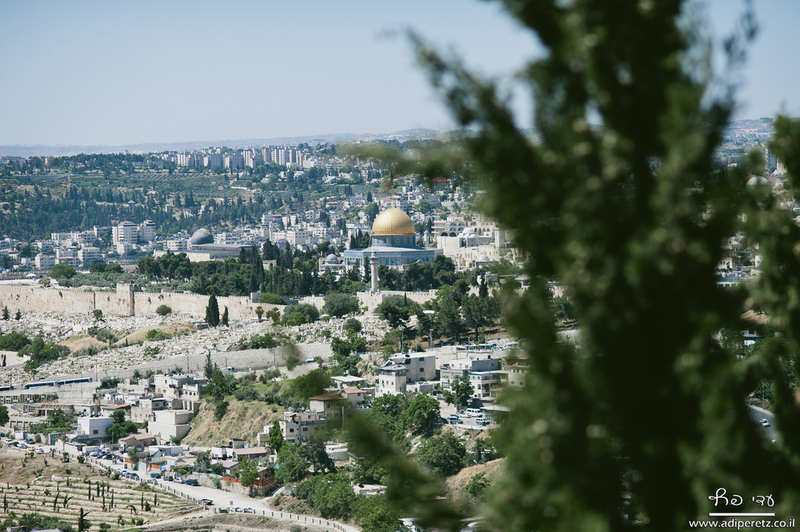 Combined with the extraordinary travel experience provided by our partners at Puzzle Israel, a trip with JournI Israel is the definition of Purposeful Travel and allows you to see ALL of the beauty that Israel has to offer. Any visit to Israel should be more than a tour – it should be a personal journey. Through a unique combination of interaction with people, nature, culture, and history – utilizing your senses of sight, scent, feel, sound and touch – as well as your sense of humor, you will have a journey that will create, or strengthen, your connection to this magical place. We want you to have an unforgettable experience that will expand the mind, exercise the body, and feed the soul. Many tour operators offer tailor-suited tours to Israel but Puzzle’s playful lust for life and vast amount of experience result in unexpected and unique type of tour of Israel – and make Puzzle like no other tour operator around. While a regular tour in Israel will often include meeting only two local Israelis -the tour-guide and driver - we expose our travelers to deeper layers of Israeli society, so our travelers tour with Israelis and as Israelis, making Puzzle the perfect partner for JournI Israel travelers. 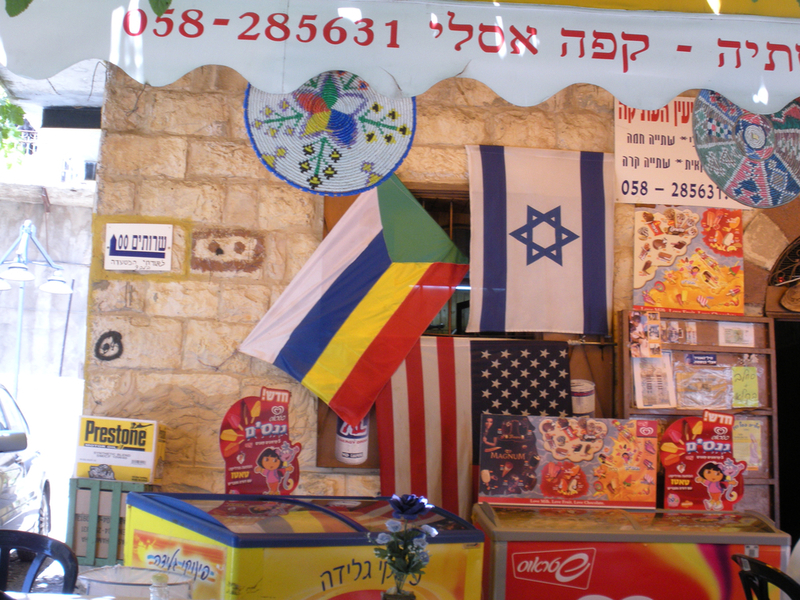 JournI Israel is a company that designs tours for Philanthropic or Donor Travel to Israel. At its core, philanthropic travel is about giving back to tourism destinations by providing financial support, volunteer expertise, and material contributions to local projects and community initiatives, all while still enjoying the thrill of a travel experience. We work with our affiliate Puzzle Israel to ensure that all of your travel needs are met and that you have ALL the pieces to ensure a complete and meaningful experience in Israel. During the course of your tour you will have the opportunity to do site visits and if you wish, to engage in opportunities to give back to the community in ways that align with your mission and vision in your giving. Puzzle Israel is an innovative Israeli travel company that aims to give its travelers a different kind of 'Israeli experience'. Co-founders Nir Margalith & Guy Marom have put together a creative and service-oriented team with its fingers on the pulse of contemporary Israel. In addition to the client’s “must see” sites, the tours take travelers to the less explored, wilder and more authentic parts of Israel and are often given a 'hands-on' experience and a culinary twist. But most importantly – the travelers see and feel the REAL ISRAEL and have the opportunity to interact with locals as young Israeli staff accompanies groups at various points of the trip in order to provide different perspectives in addition to that of the guide.